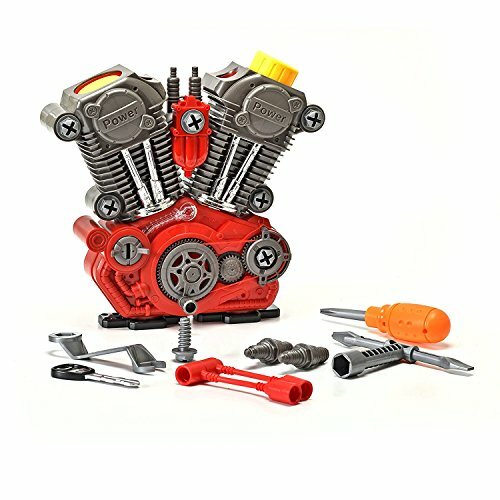 King Of Toys Educational Build-Your-Own Engine Over 25 Piece Play Set Kit with LIGHT'S & SOUNDS (Build & Re-build) "Special KID'S SAFE Storage Bag" to protect from loosing pieces included. 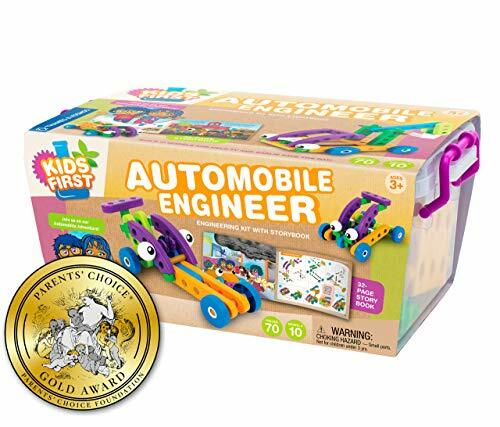 Your little gearhead will have a blast taking apart this realistic play engine, putting it back together, and then watching it operate with lights sounds, and moving pistons. 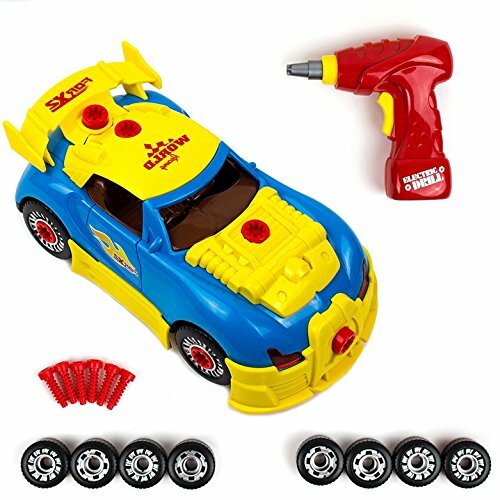 With a basic design that's similar to many real-life engines, this toy has real educational value besides for being really fun to play with. 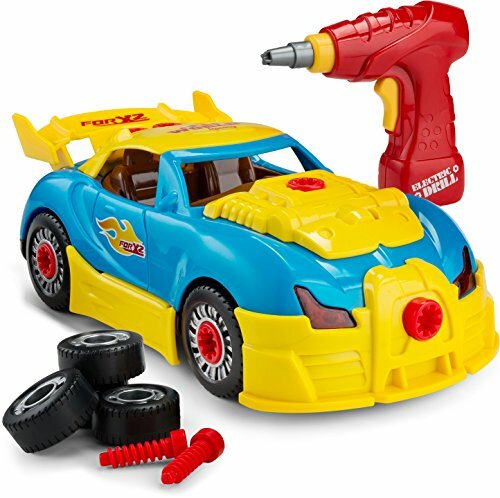 The 25 piece set includes realistic-looking spark-plugs, cranks, pistons, starter key and engine base. 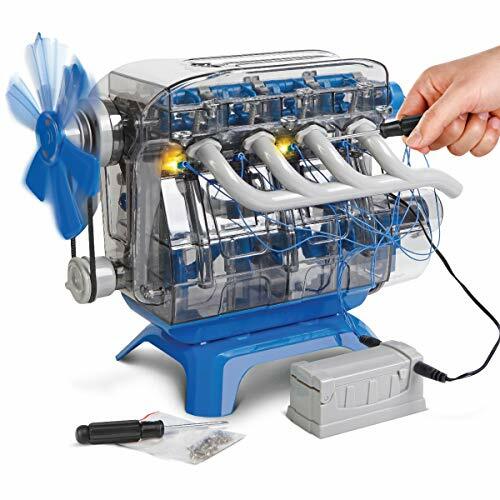 Fully assembled engine measures 10" x 9" x 3". 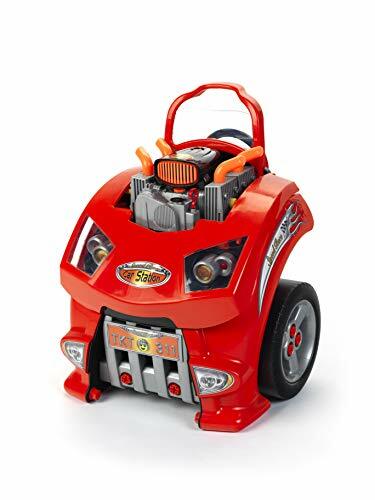 Let your little one's imagination take over with these adorable mechanic's coveralls. This is a staple piece, used for a variety of different outfits and occasions. 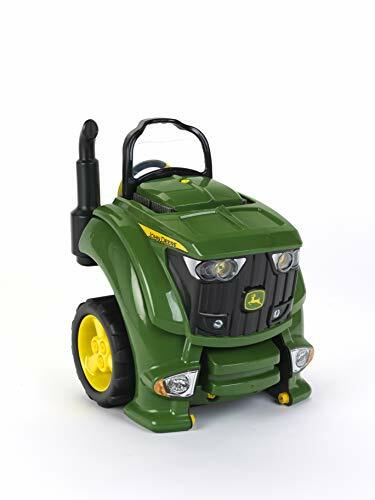 Whether you are dressing up your baby for Halloween or your big kid is heading off to work on their toy car, we have the perfect style and perfect size for you. 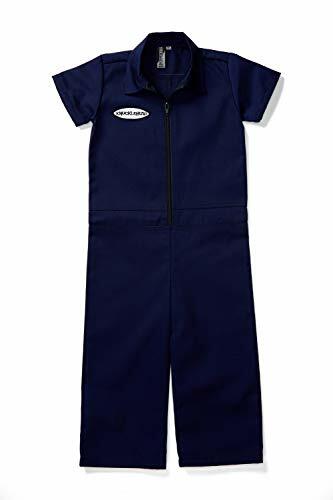 The coverall design gives your little Knucklehead a unique, professional look. Pick out and order your child's perfect style and size, risk free! If you are not satisfied for any reason, send the coveralls back to us for a full refund in the first 30 days after purchase. Your adorable little one, just got handier!